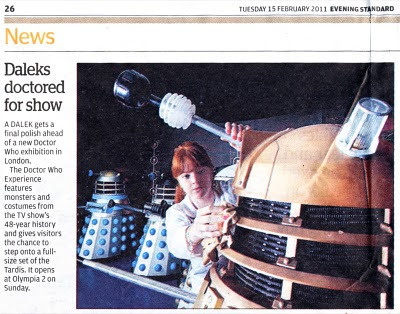 Had to share this nice little article from yesterday’s London Evening Standard. I can’t wait to get to along to the preview days next week . . .